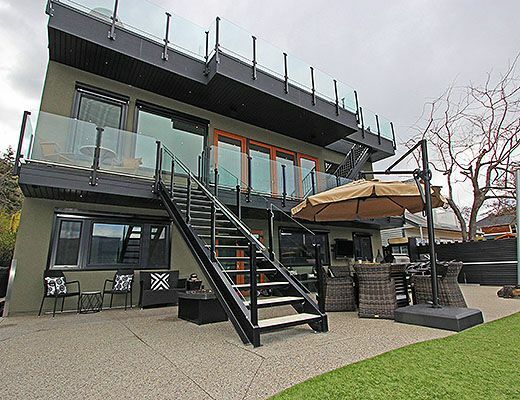 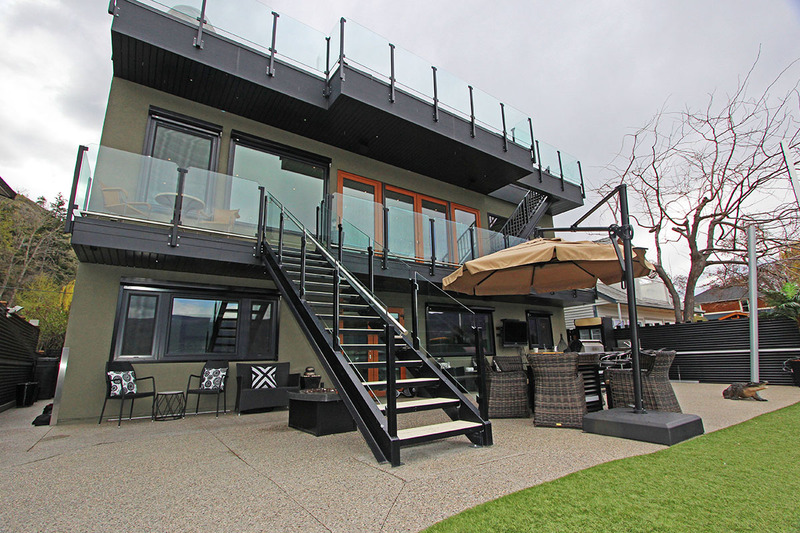 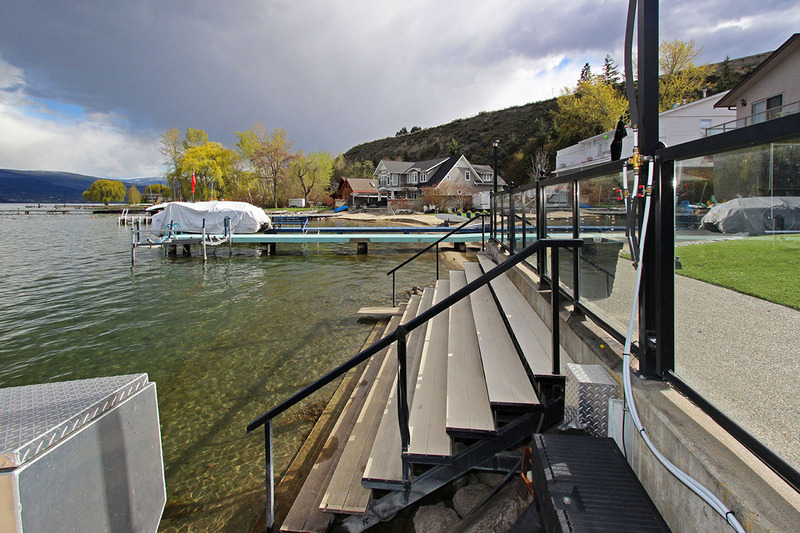 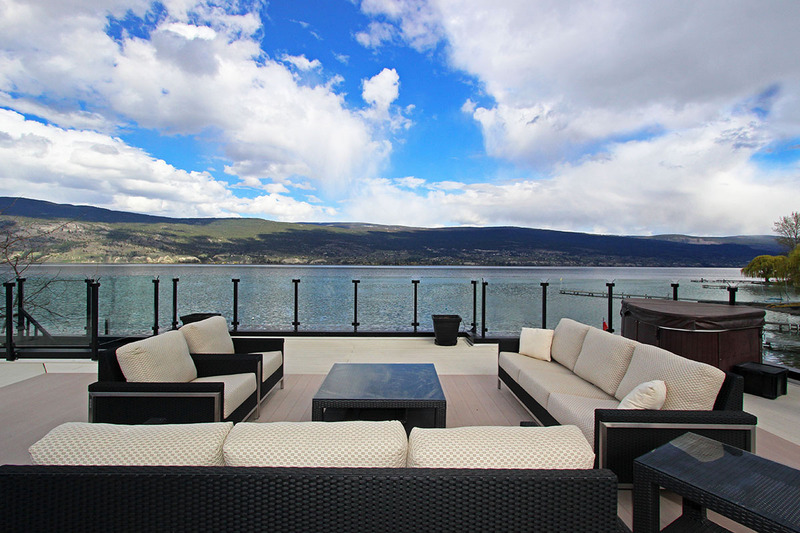 A luxury waterfront home located in Summerland's most desirable neighborhood. 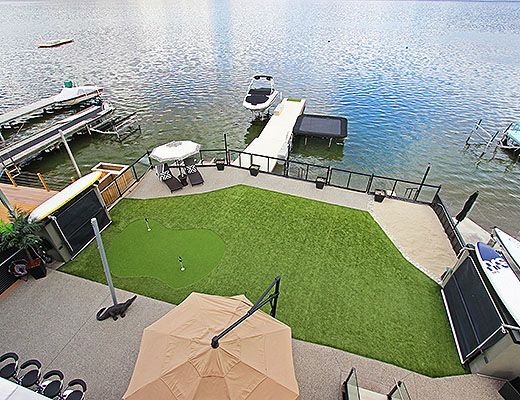 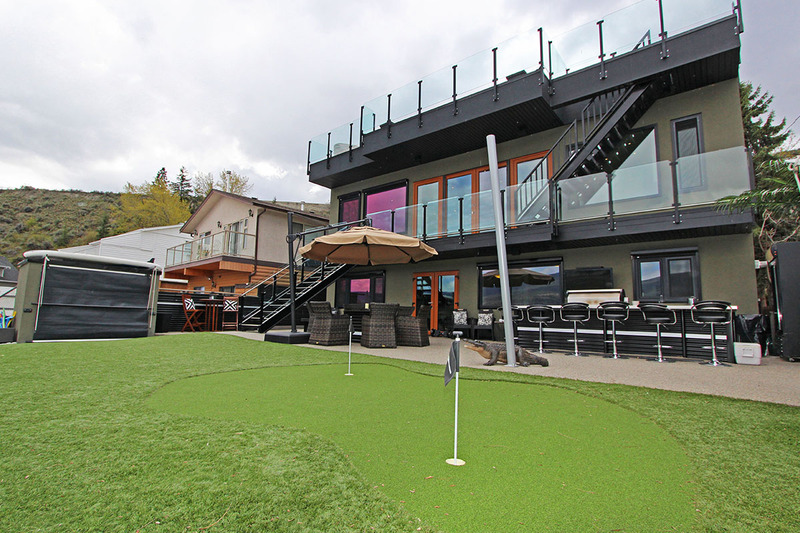 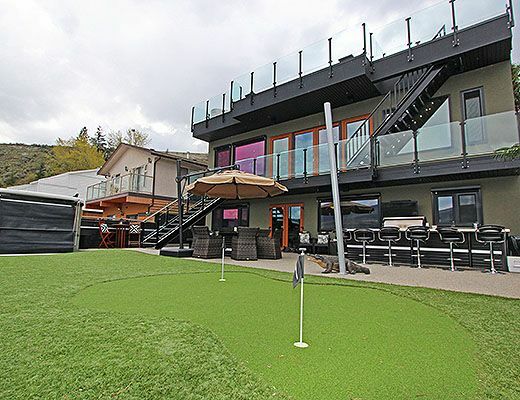 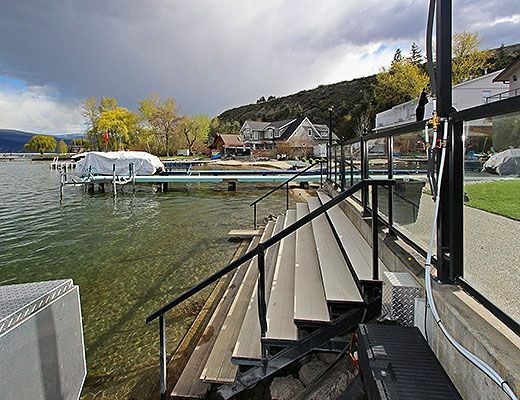 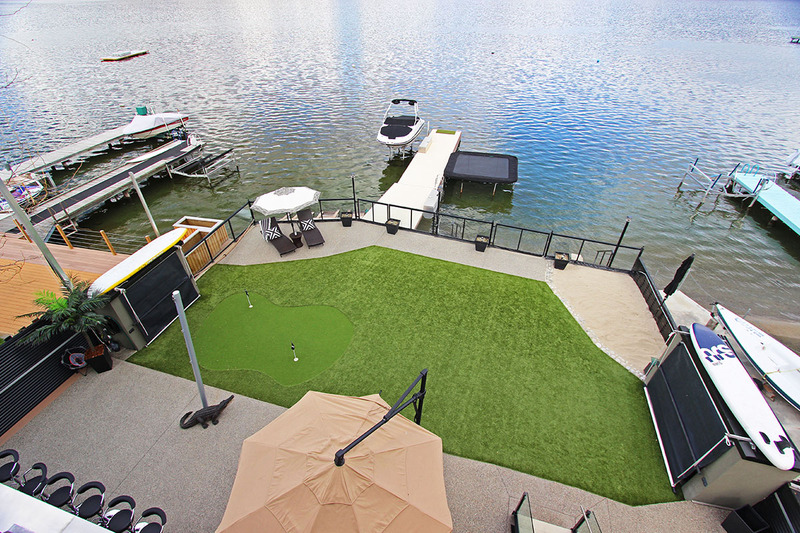 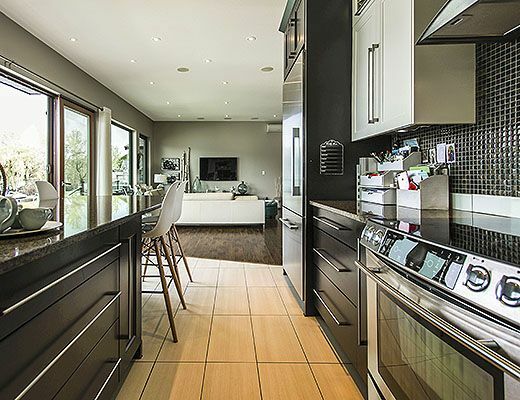 Guests enjoy a spacious lakeside living space with an outdoor kitchen, bar seating, outdoor TV, 2 hole putting green and gated access to the private dock and boat lift. 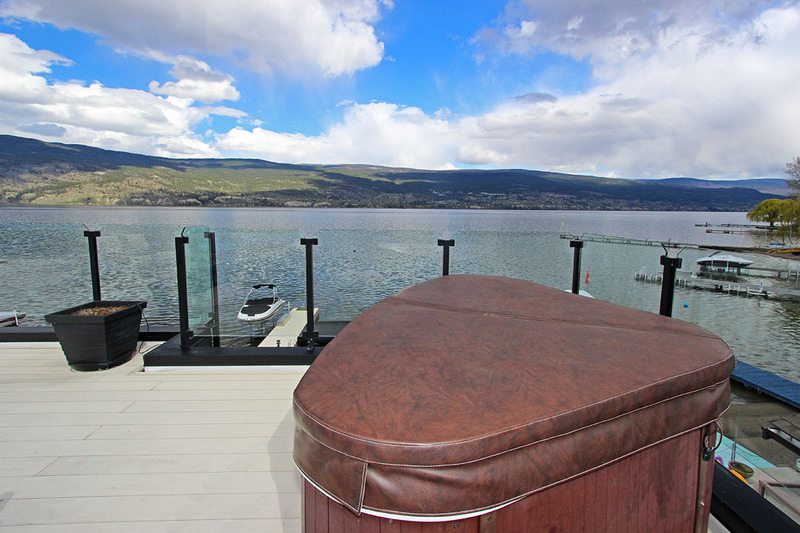 Take in panoramic lake views from the roof top patio where you will find comfortable seating, a gas fireplace, private hot tub and an additional outdoor kitchen which is perfect for entertaining. 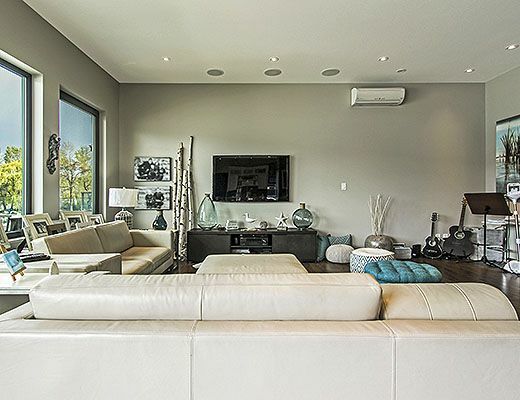 Inside guests are treated to tasteful modern decor, high ceilings and in-floor heating. 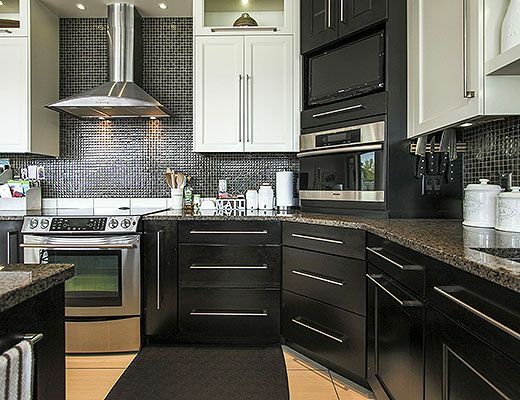 The kitchen offers granite counters, stainless steel appliances, steam over and unique dishwasher drawers. 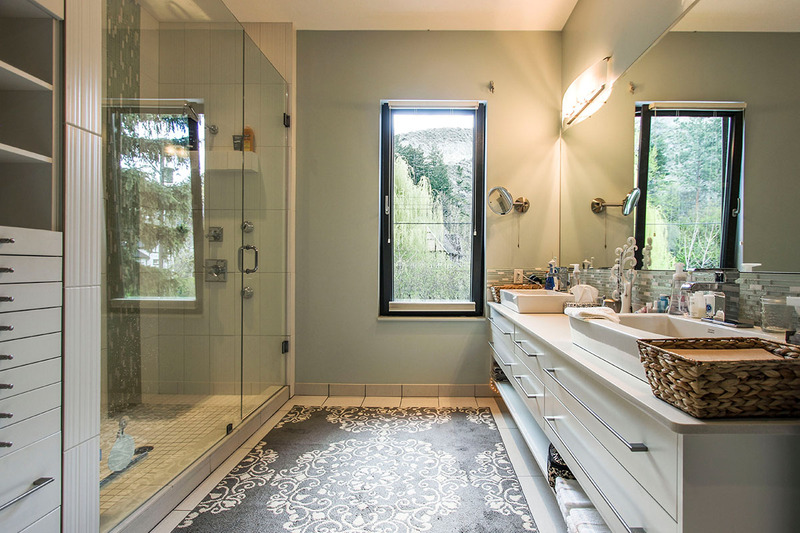 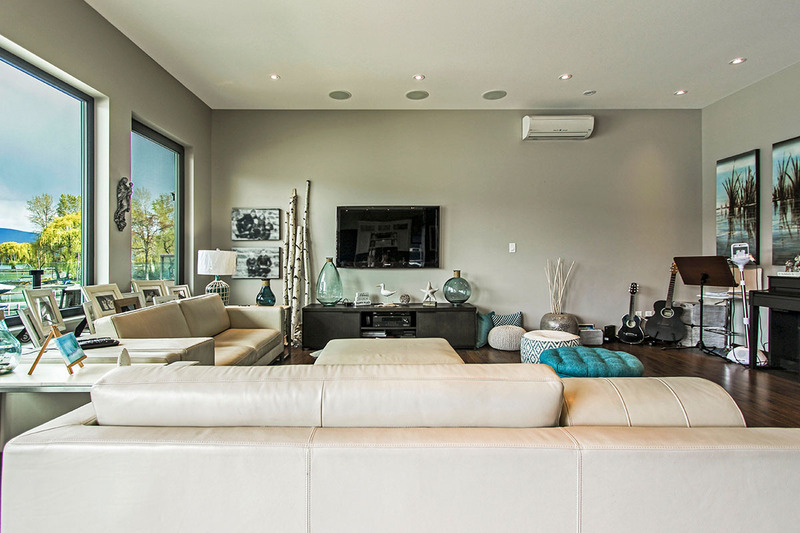 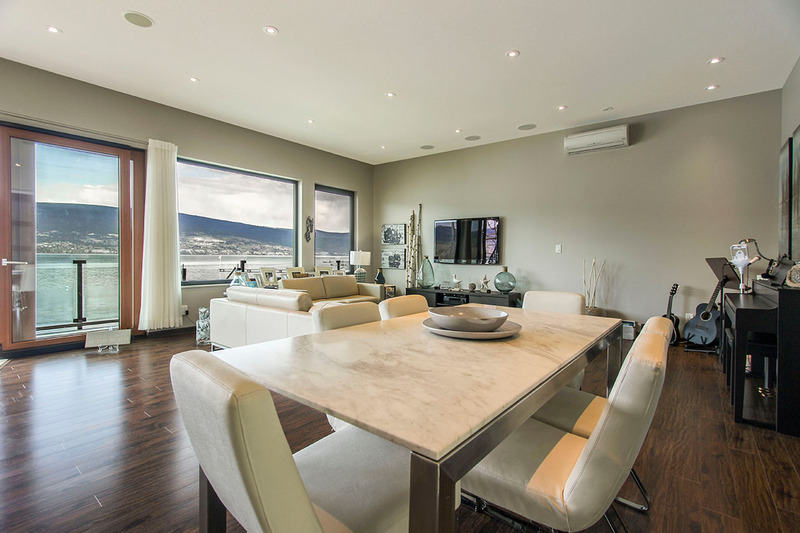 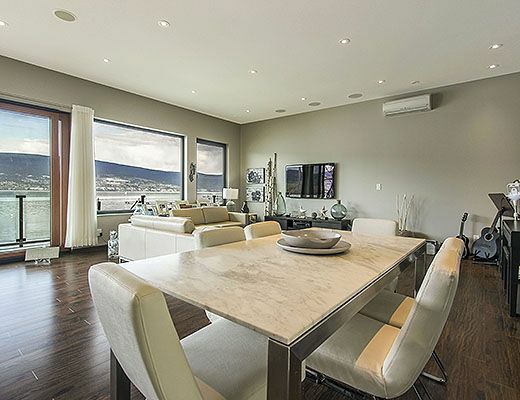 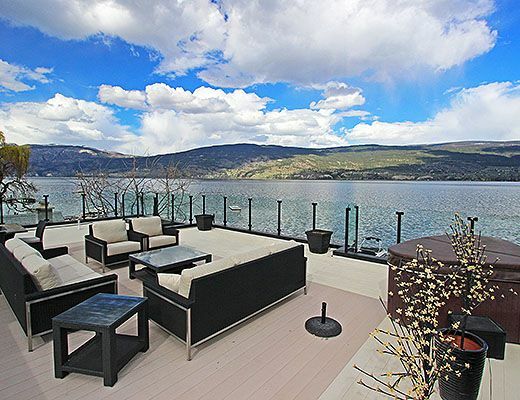 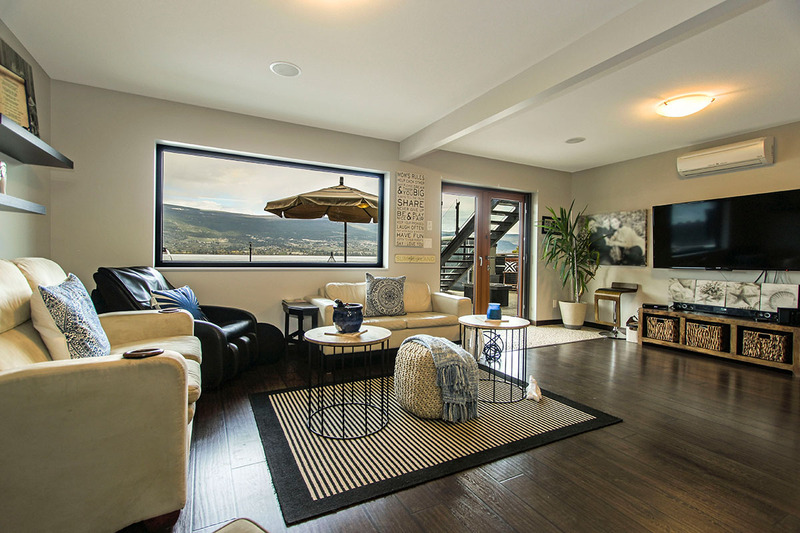 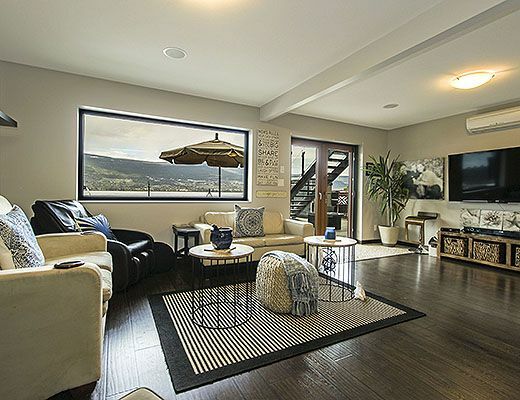 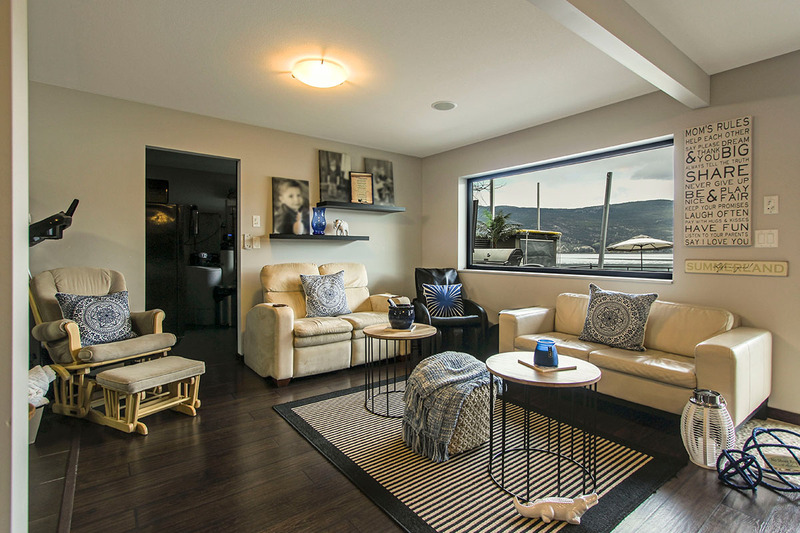 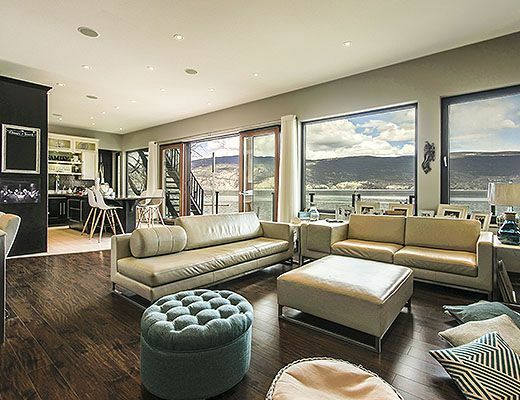 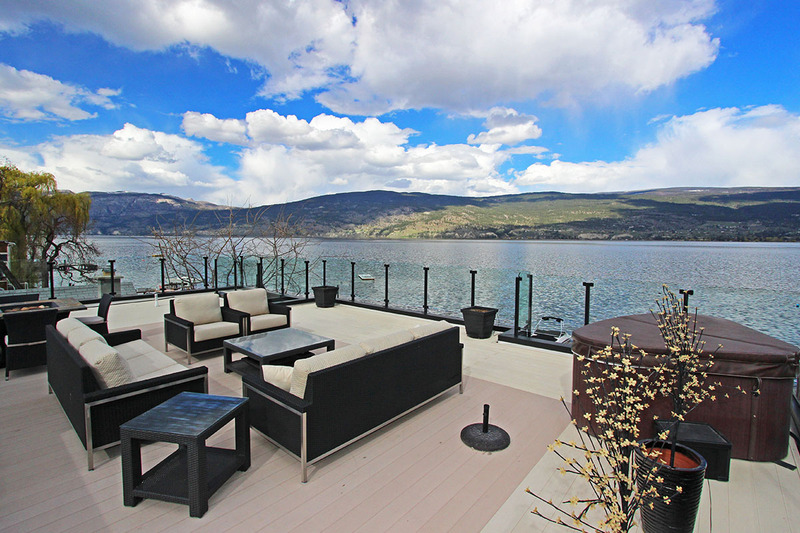 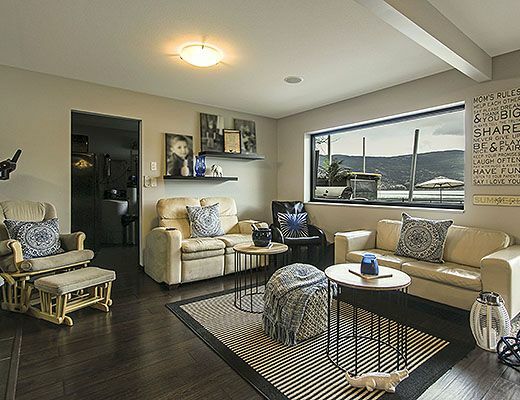 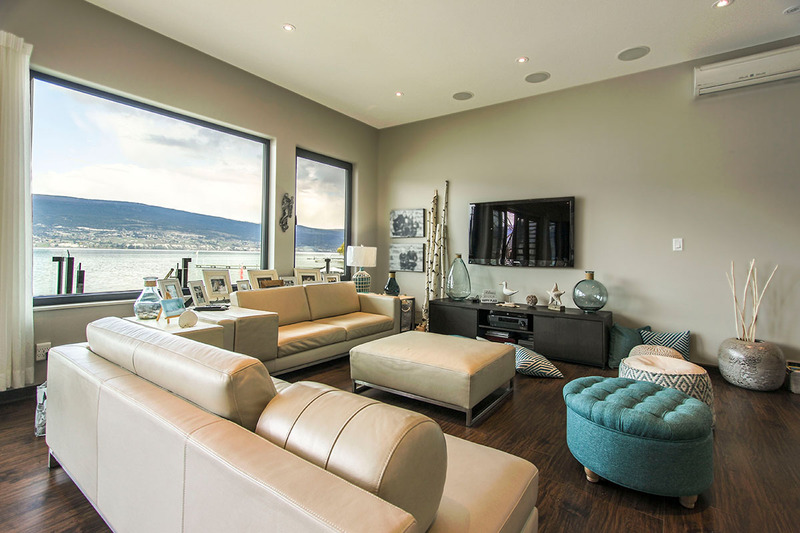 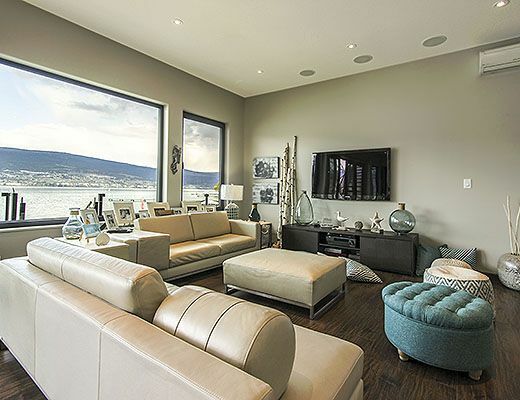 Oversize windows offer stunning views of Okanagan Lake from nearly every room of the house. 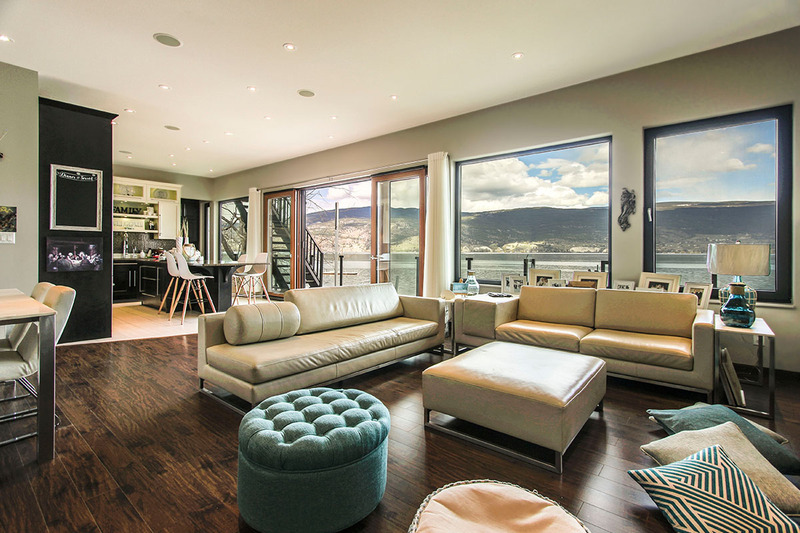 Lift and Slide doors open from the living area and kitchen onto the second floor letting in a cool breeze from the lake. 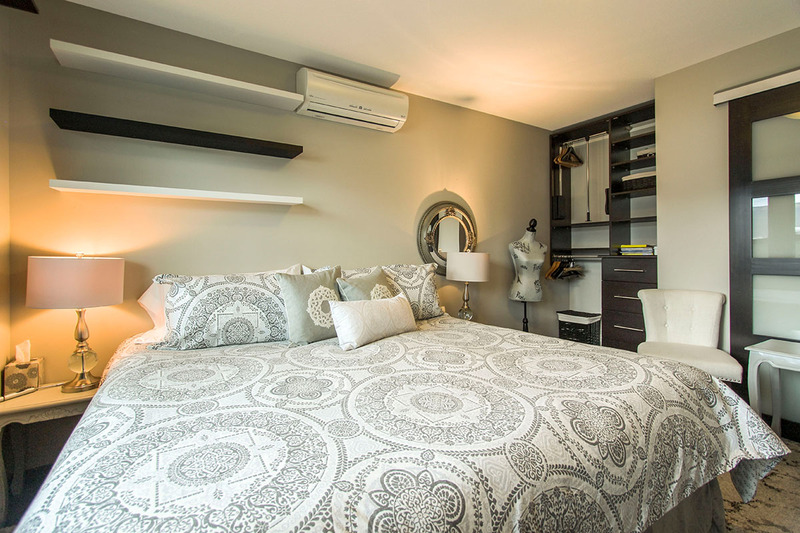 For those especially hot summer days, each room is equipped with a personal air conditioning unit allowing each guest to achieve their ideal comfort level. 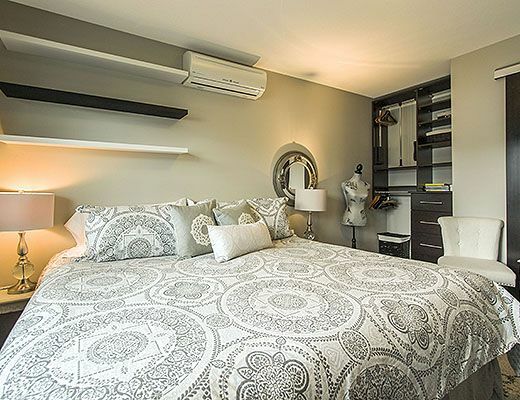 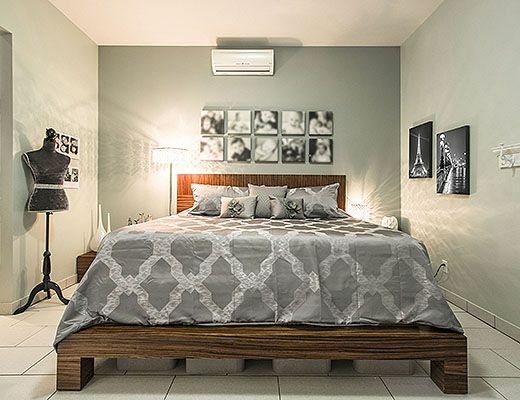 The master bedroom is located on the upper floor and is furnished with a King size bed. 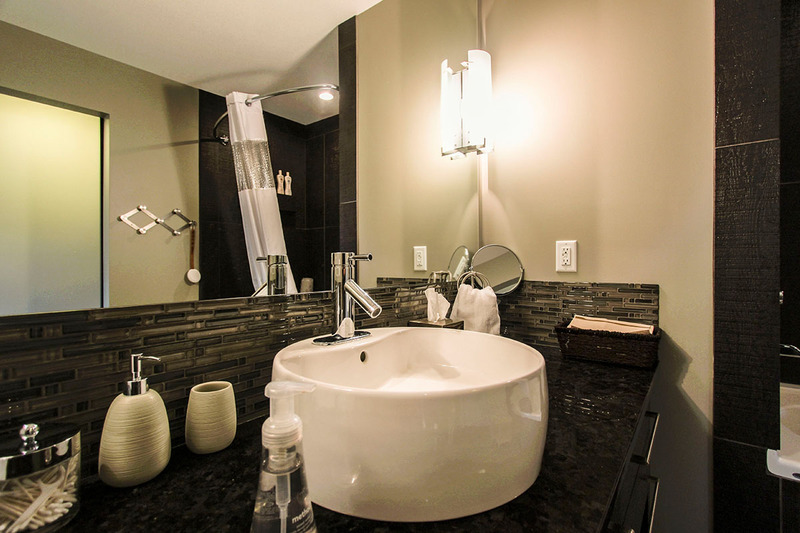 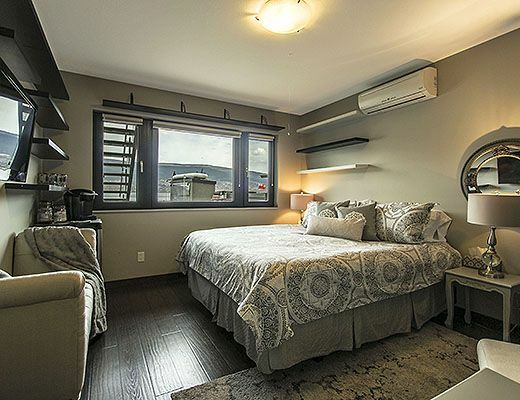 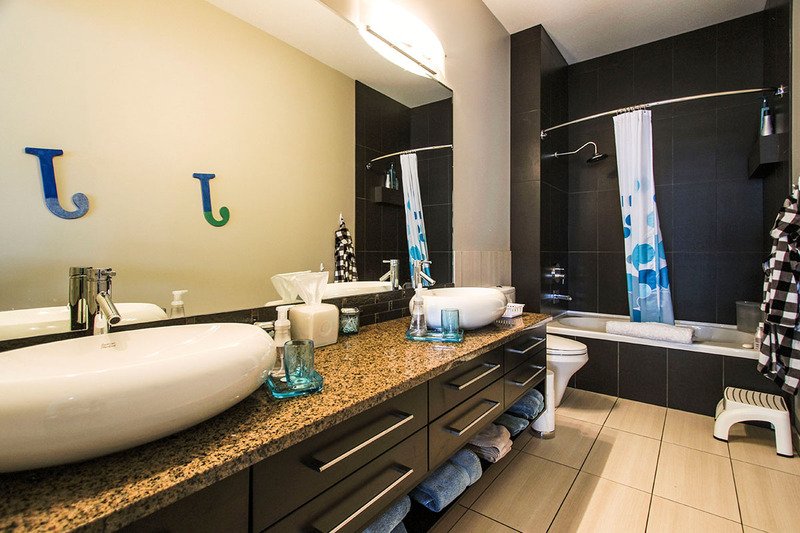 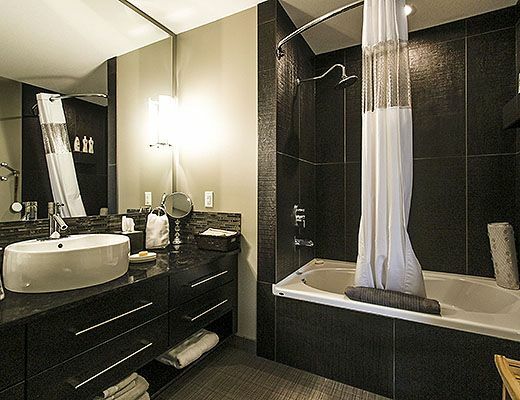 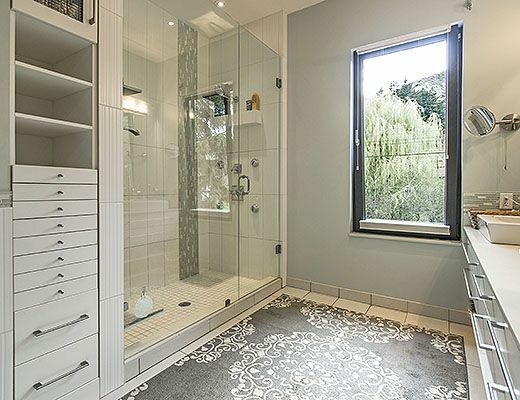 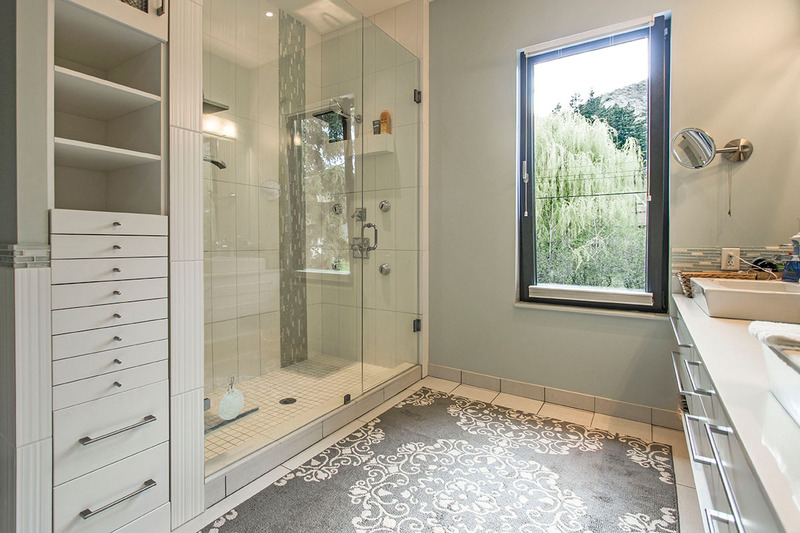 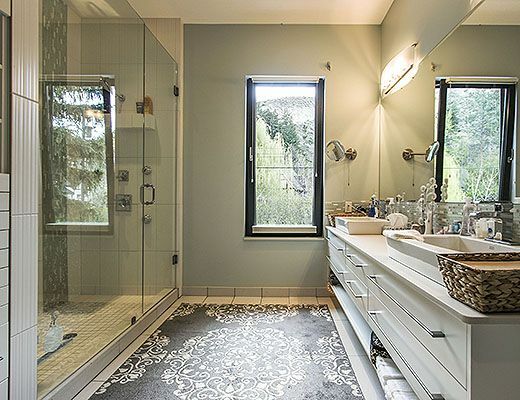 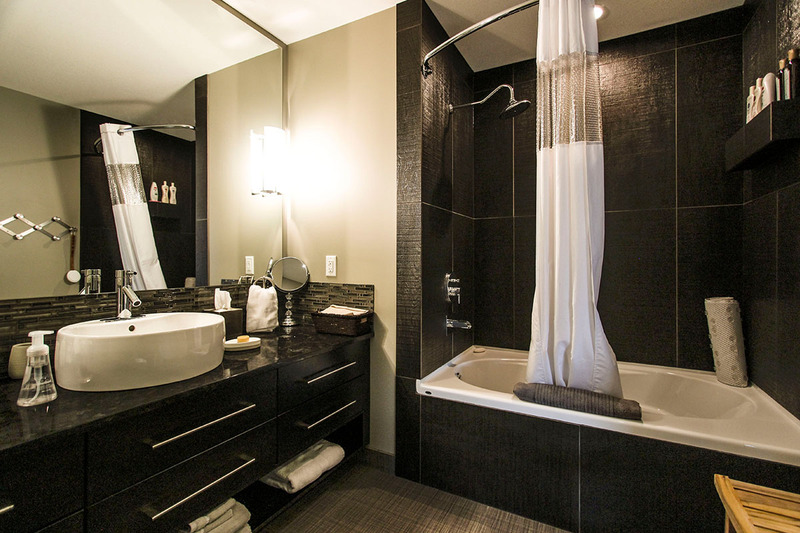 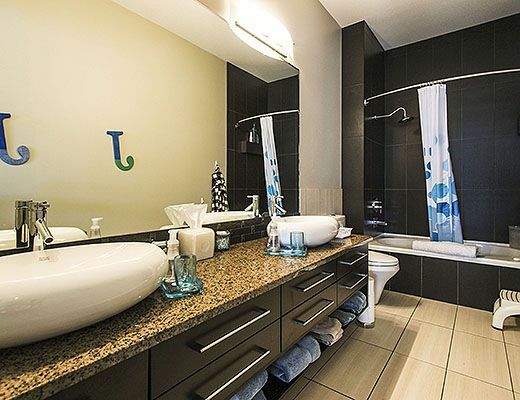 It features a private ensuite, dual vanity and walk-in closet with its own washer and dryer. 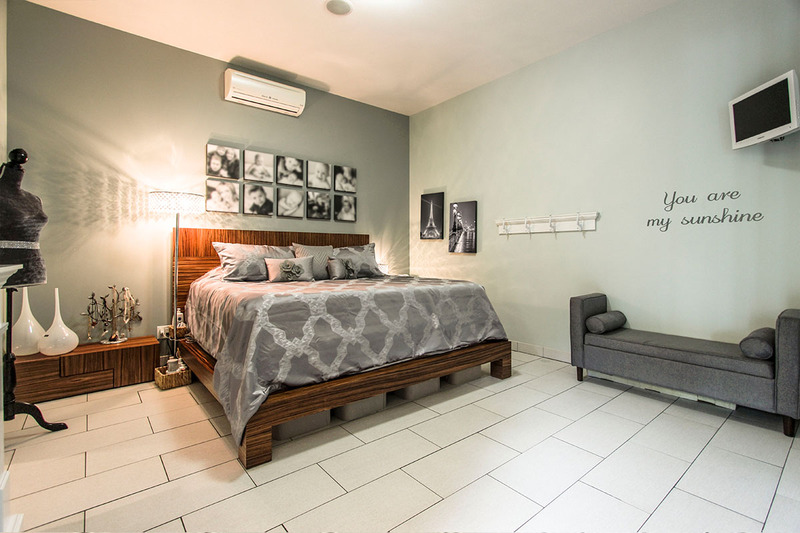 The second bedroom is also located on this level which offers both a Queen & Double size beds. 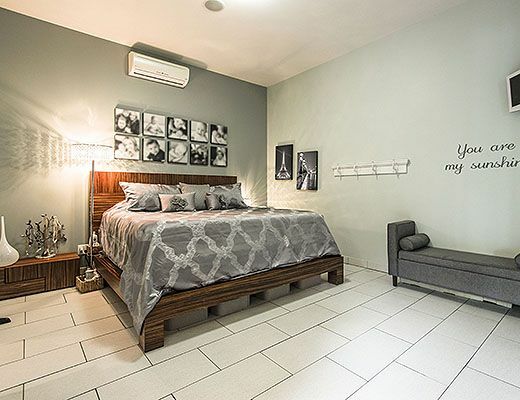 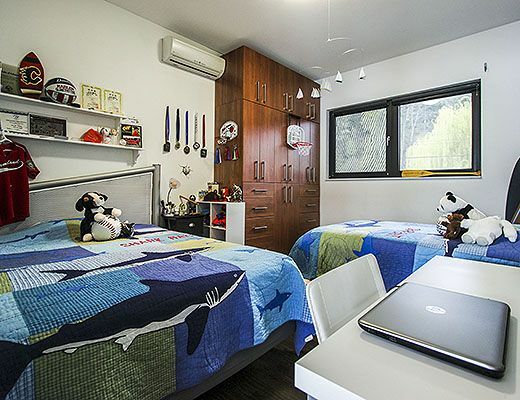 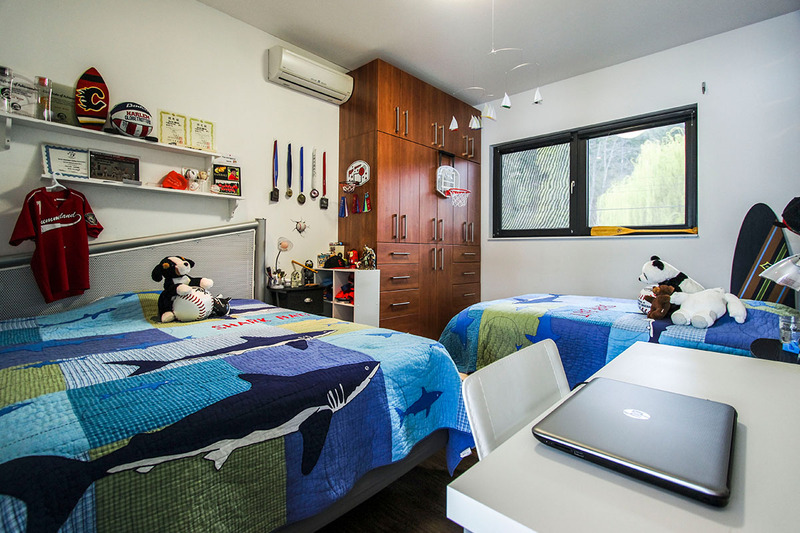 The level lower houses the final King bedroom, a spacious rec room which is perfect for children to enjoy and a custom designed bathroom finished with oversize tile. 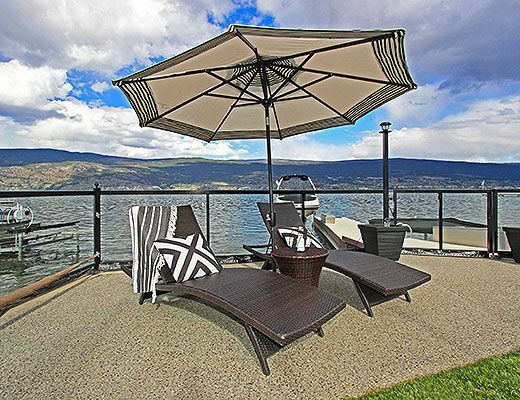 Conveniently located, this home is within walking distance of Beyond Wrapture Spa, local fine dining options and both the Yacht & Sailing Clubs. 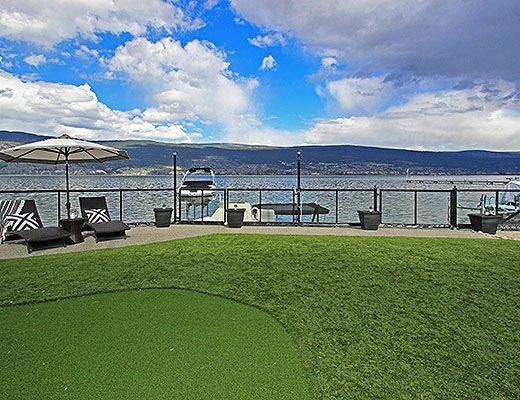 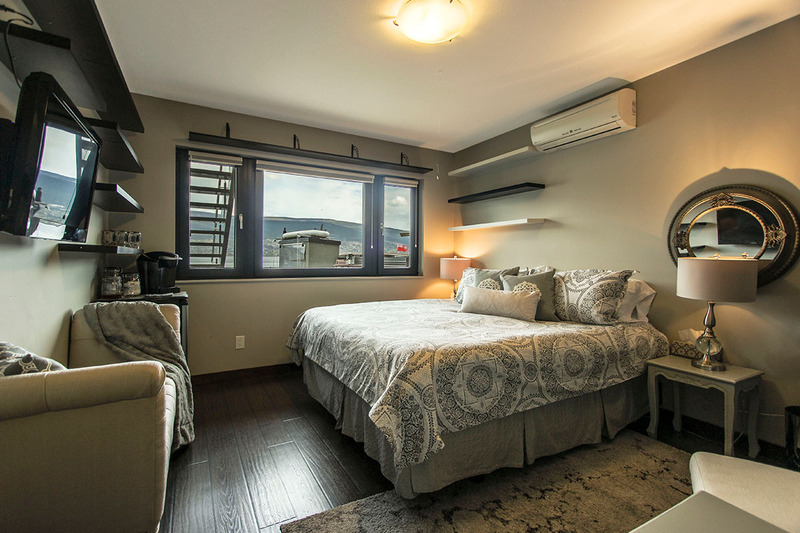 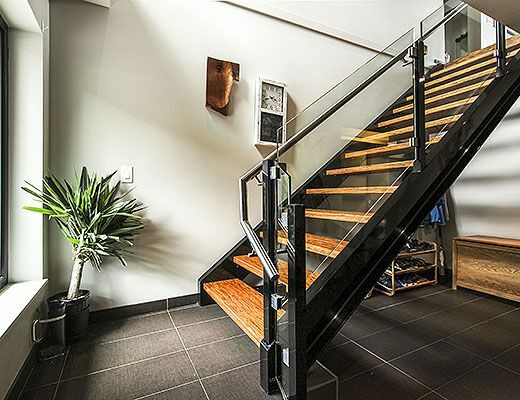 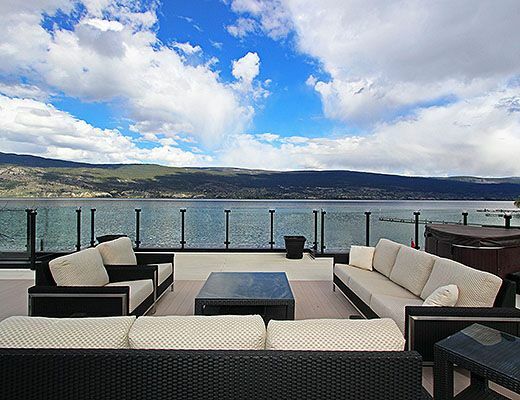 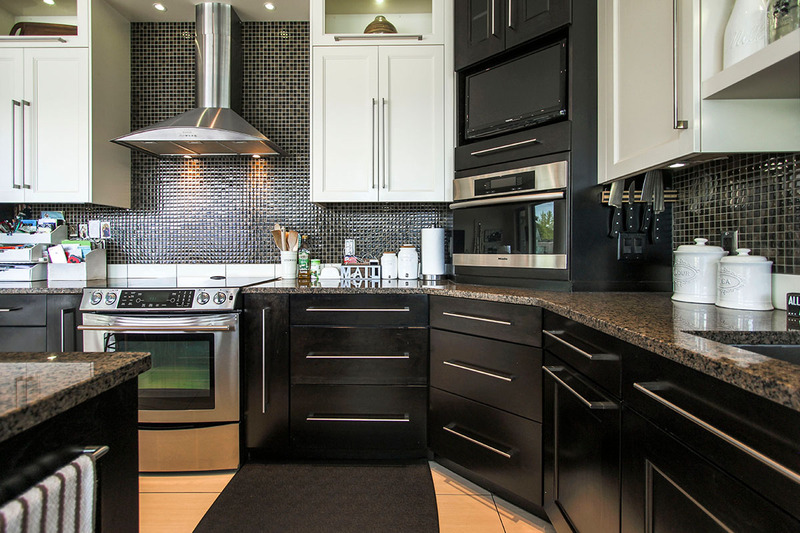 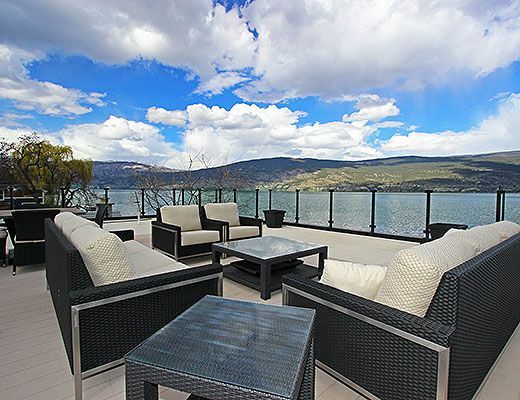 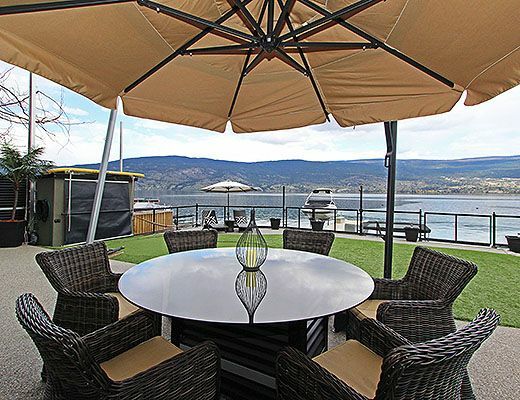 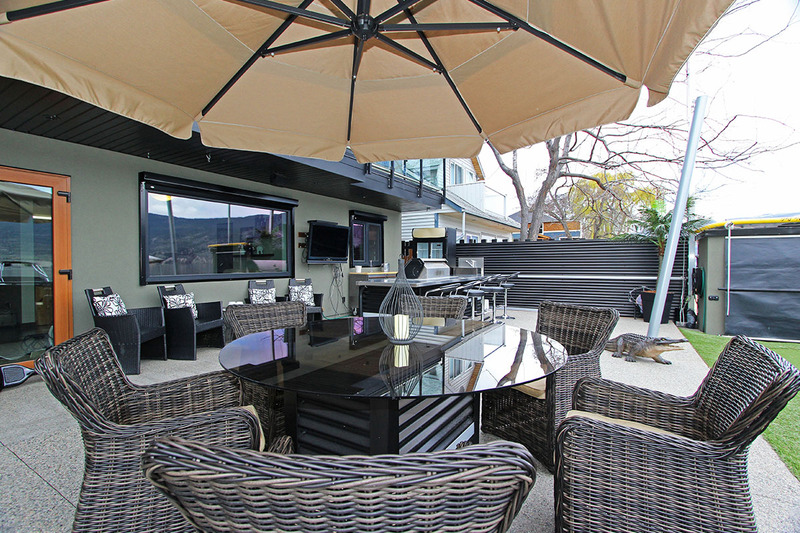 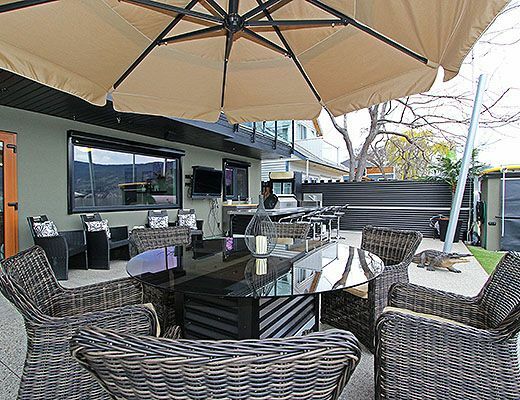 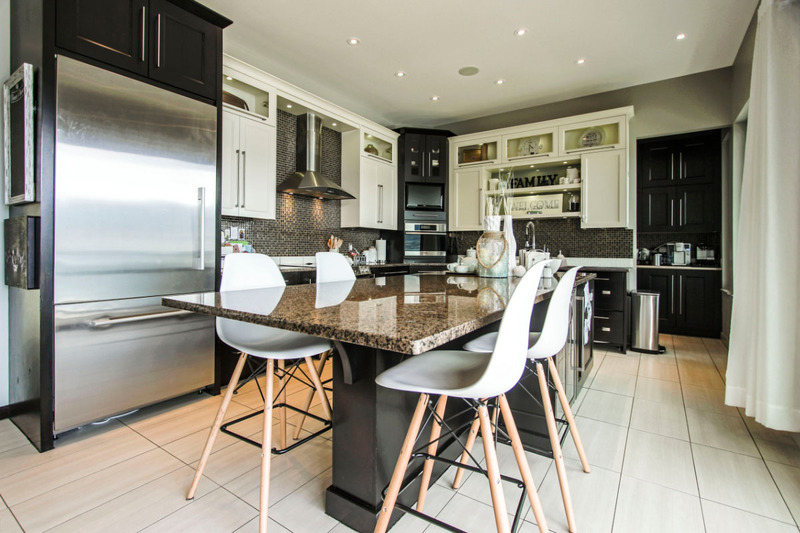 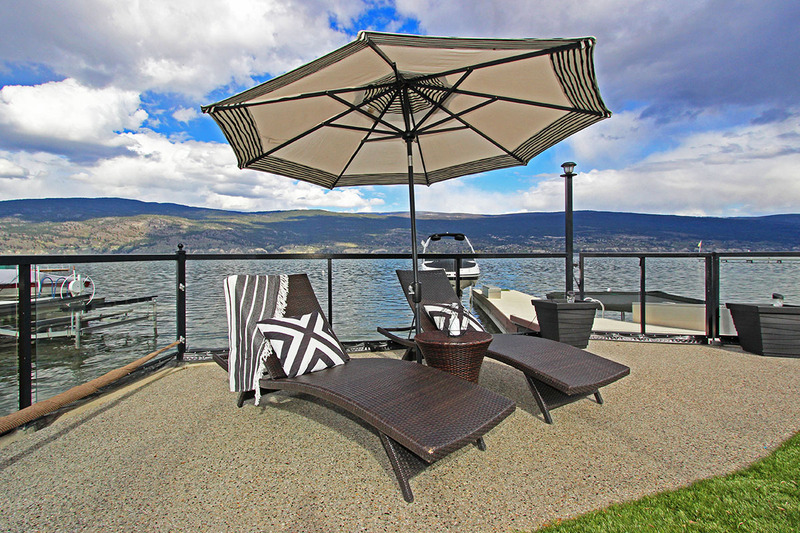 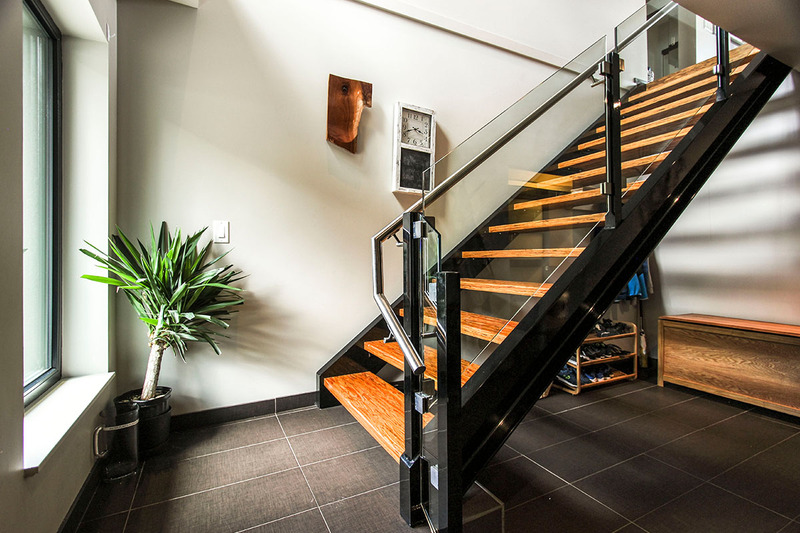 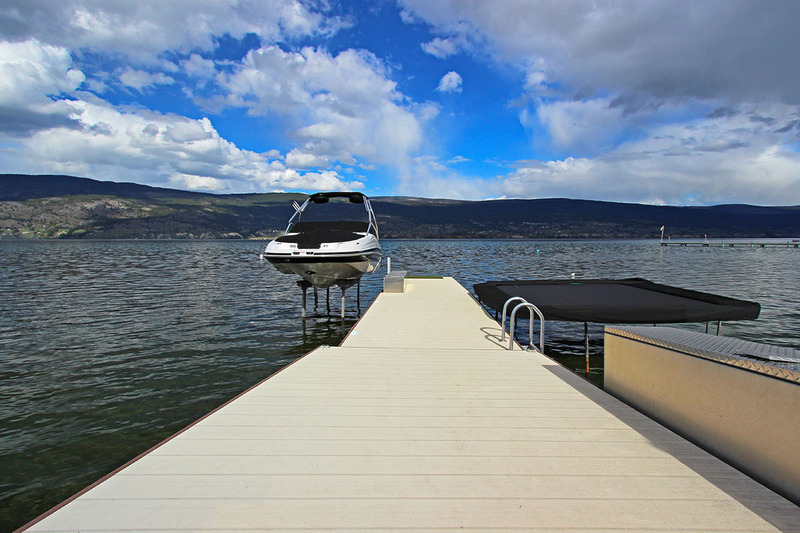 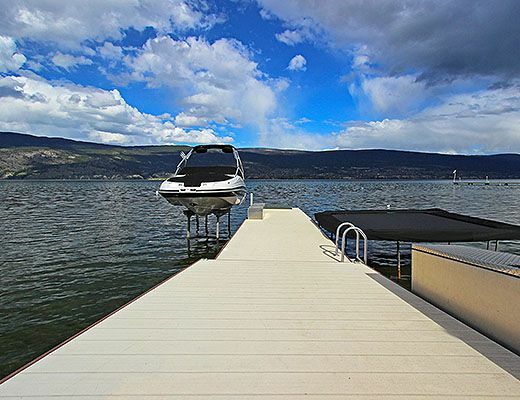 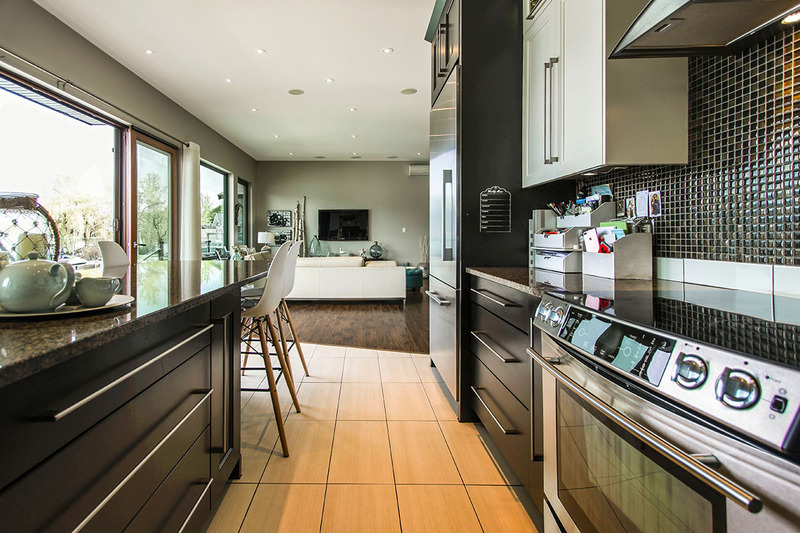 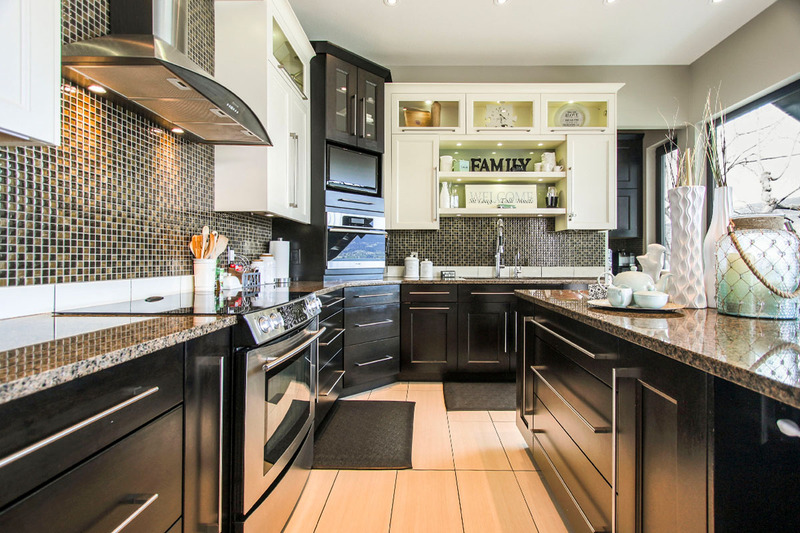 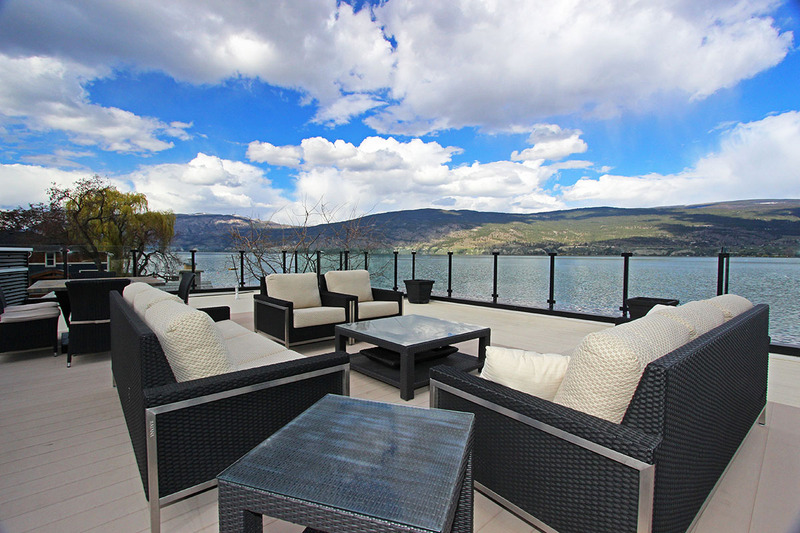 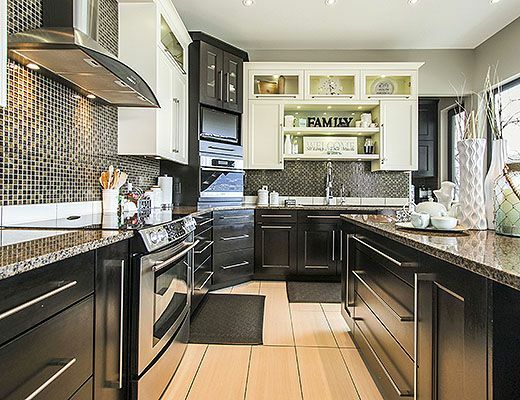 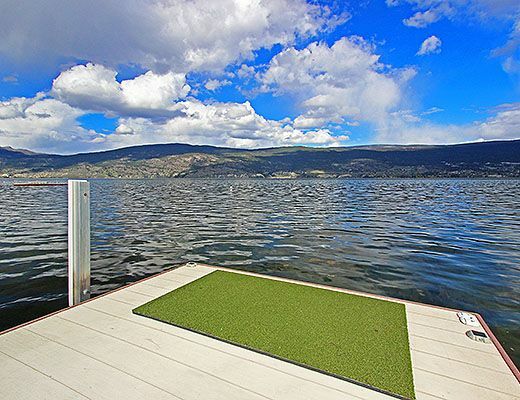 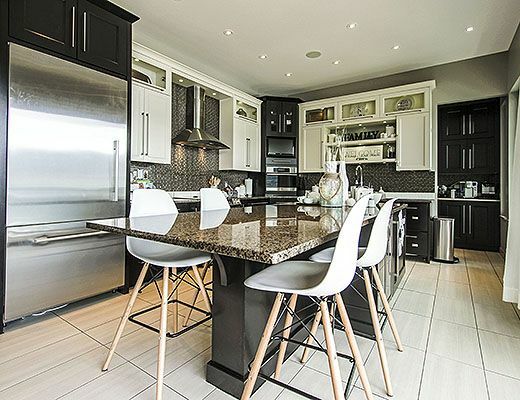 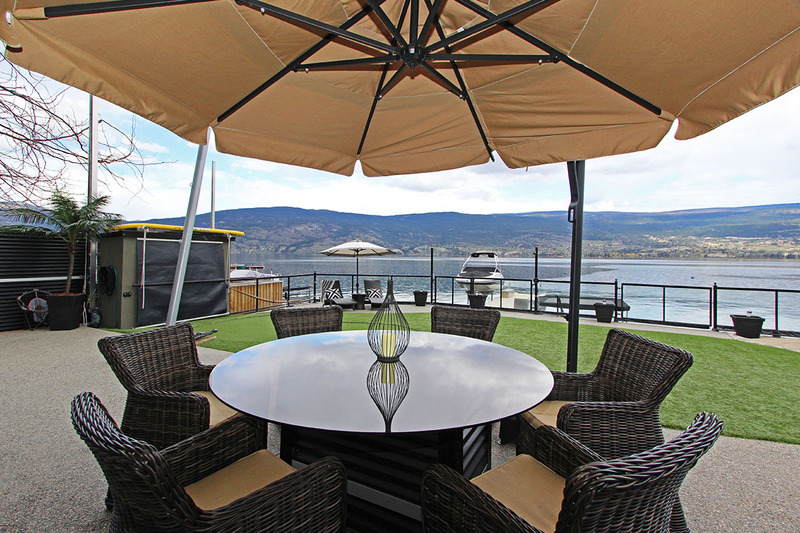 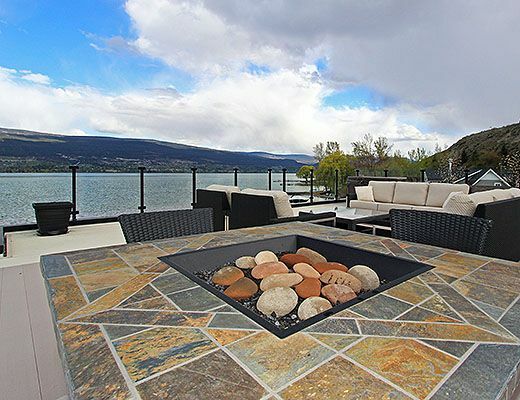 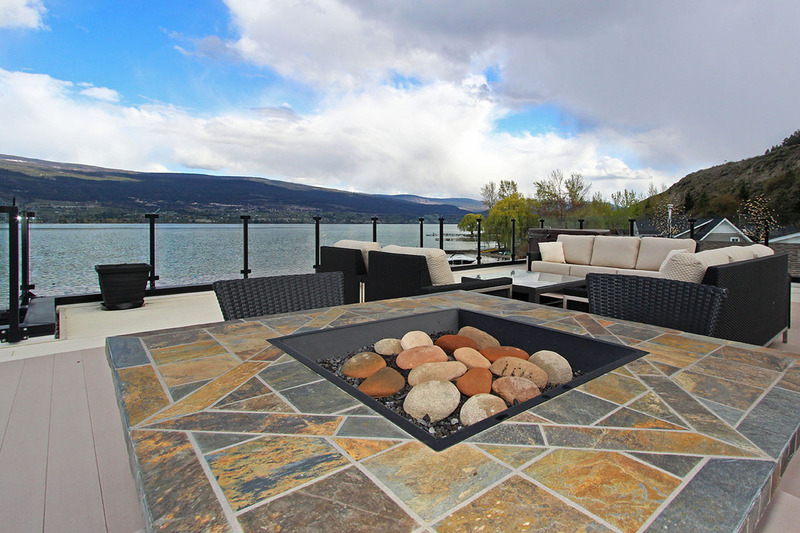 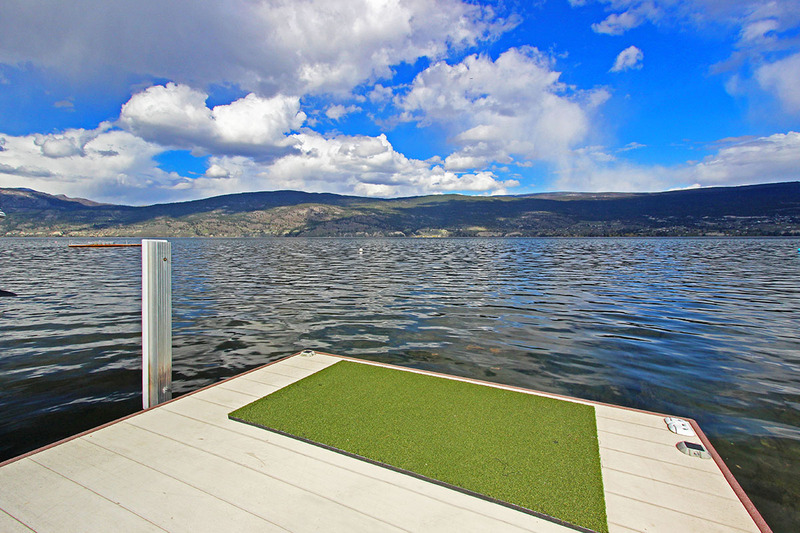 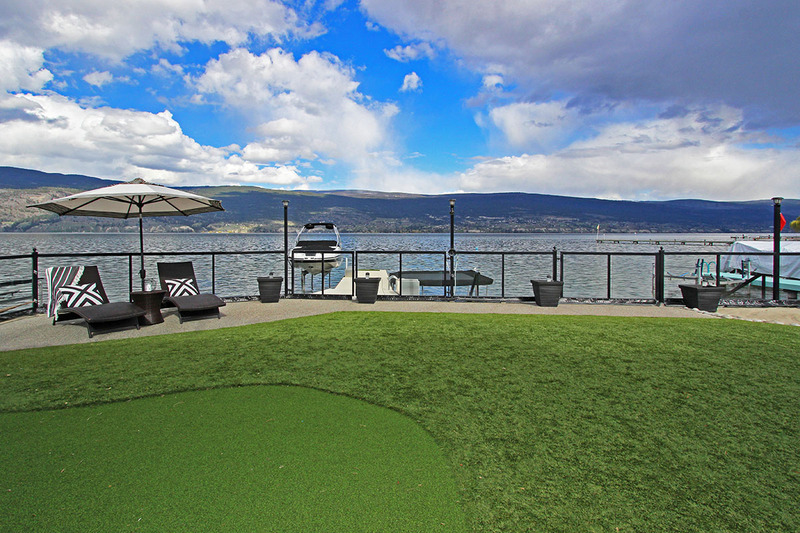 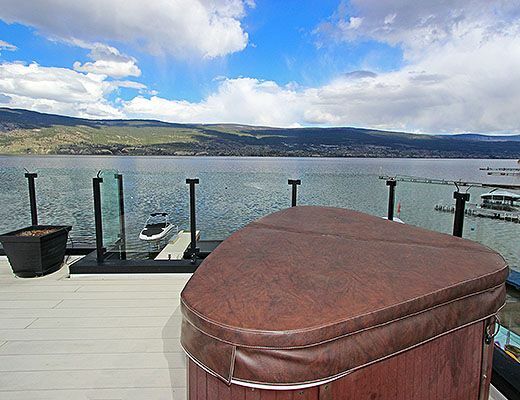 You will not find a more luxurious and well appointed home for your next Okanagan Vacation.